While famed for the global smash ‘Sandstorm’, Darude's long & successful career has seen 15 other singles, 4 albums & 35+ remix releases. Touring numerous gigs around the world in 70+ countries, with resume of accolades is a testament to the exponential growth of his profile as an international artist. With a DJ style that is a mixture of progressive and uplifting trance and house, fused with elements of techno, breaks and even occasional dubsteppy sounds, Darude’s music delivers a dynamic energy that gets any dancefloor moving.Darude completed his fourth artist album ‘Moments’ in 2015. 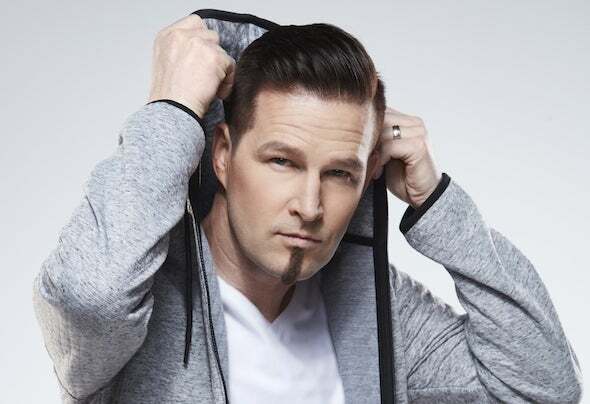 This new project saw Darude deliver an album of both song-led and club focused records, including the emotive and trancey sounds he’s become so synonymous with.Having established himself as DJ for the people, continually wowed club crowds around the world and released some of the biggest dance anthems ever produced, it is a testament to his popularity that he remains one of the scenes most in demand artists.